1) Nate Robinson-PG/SG-Warriors- ‘Nate the Great’, as he was nicknamed when he played for the N.Y. Knicks, certainly turned some heads in his third game with the Golden State Warriors. 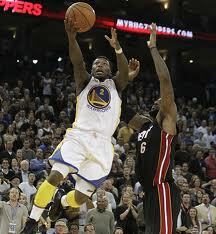 His 24 points helped the Warriors overcome a 17 point deficit and defeat the Heat. He also added 4 rebounds, five assists, four steals, and two 3-pointers. Robinson also was an amazing 14-14 from the free throw line. He’s averaged over 31 mpg since being snatched off of waivers when Stephen Curry went down with an injury, and can help your team right away in assists, steals, and threes. Even after Curry’s return, probably next week, Nate will continue to play big minutes which could affect Brandon Rush owners. If your need a guard, Nate’s available in 0ver 90% of Yahoo! leagues. 2. Trevor Booker-PF/Wizards- This 1st round pick of the Timberwolves out of Clemson in the 2010 draft got his first start of the season last night. 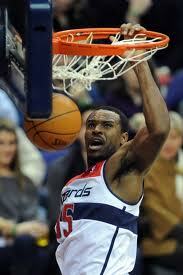 He played for 31:37, second only to PG John Wall, and scored 8 points and 7 rebounds. Booker, in his last 3 games has compiled 30 points, 19 boards, 6 steals and 6 blocks. He could continue to start or might just bite into Blatche’s minutes. Although it could have been perceived as a coincidence, the switch by coach Flip Saunders, with Blatche coming off the bench, resulted in the Wizard’s first win of the season. We would recommend taking a flier on Booker for now and monitor his next few games. He’s owned in just 3% of Yahoo! leagues. 3. Chandler Parsons-SF/PF-Rockets- The rookie has been given the start over Chase Budinger in the last two games and on Tuesday night he was on fire. 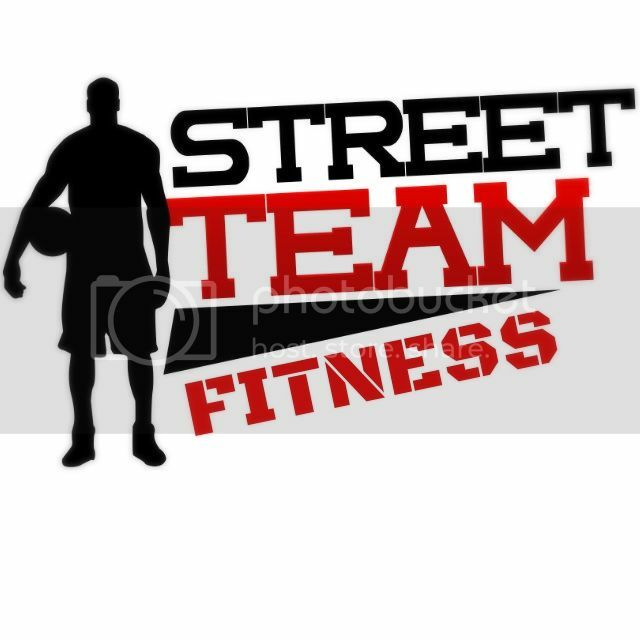 He scored 20 points on 9 0f 16 shooting and added seven rebounds and two 3’s. 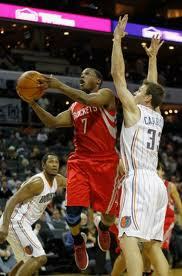 He was instrumental in the Rockets beating the lowly Bobcats and snapping their four game losing streak. Parsons has played just under 31 mpg in the two games while Budinger continues to struggle (he was 1-8 on the night). Although Parsons will continue to start, we think you should keep an eye on him this week as he plays 3 games in the next four days. How bizarre is it that Houston has players named Chase and Chandler on the same team. Sounds like a couple of characters from ‘Friends’… Anyway, he’s only owned in 6% of Yahoo! leagues so continue to track until he performs on a consistent level. 4. Markieff Morris-PF-Suns- When he gets the minutes, this 1st round pick out of Kansas in last year’s draft, can be very effective. In his last six games he’s scored in double digits in four of them and has averaged 10.5 points, 7 rebounds, 1 steal, and 1.7 3’s. Not bad considering he’s only averaging about 21 mpg. He makes almost half of his three point attempts and can defend well for a rookie. Morris pretty much mimics his counterpart, starter Channing Frye, and also deserves a flier especially if his minutes increase. He’s available in around 70 % of Yahoo! leagues. 5. 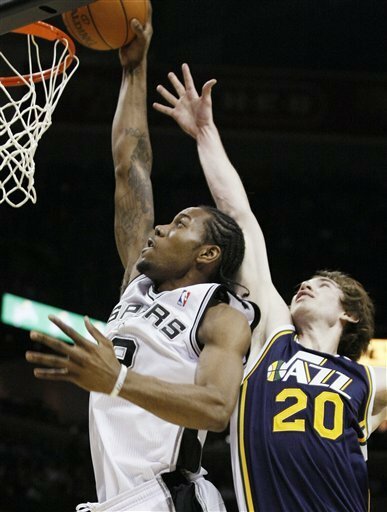 Kawhi Leonard-SF-Spurs- Replacing Gary Neal, who’s backing up Tony Parker, Leonard got the start at the 2 in tonight’s overtime win over the Houston Rockets. He’s been getting ample playing time of late as it is averaging 0ver 33 minutes in his last two games. In his last three games, including tonight’s contest, this 1st round pick of the Pacers in last year’s draft from San Diego State, has averaged 14.3 points, 7 rebounds, 2 steals, and 1 block. This rookie can slip right into leagues of 12 or more and help in multiple categories. Leonard is owned in just 6% of Yahoo! leagues and if he plays enough at the 2 he might be might garner dual position eligibility at SG and SF. ← Photo of the Week: No way Jorge!! Nate’s picked up the pace, and the Thunder need him to, as Eric Maynor’s done for the season.